Out of stock since Wednesday, 27 February 2019. Due back soon. 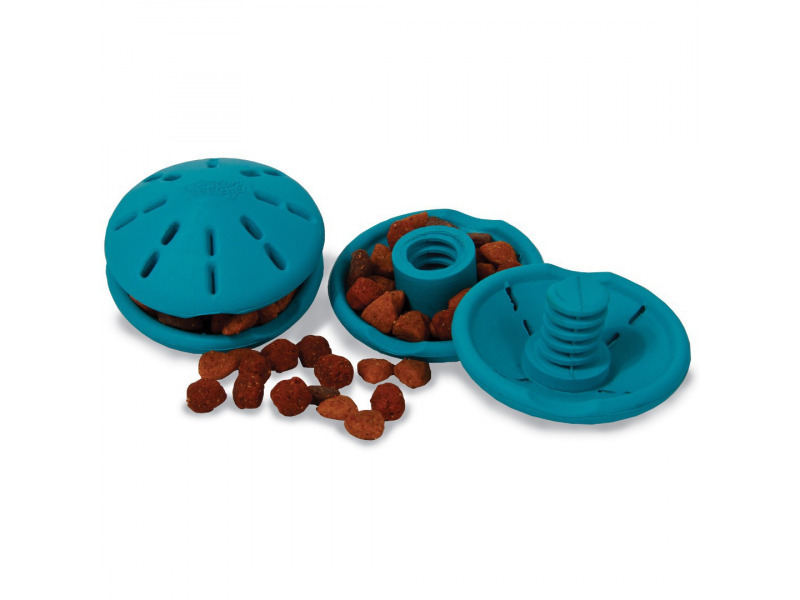 The adjustable Twist 'n Treat toy is perfect for any kind of food or treats. 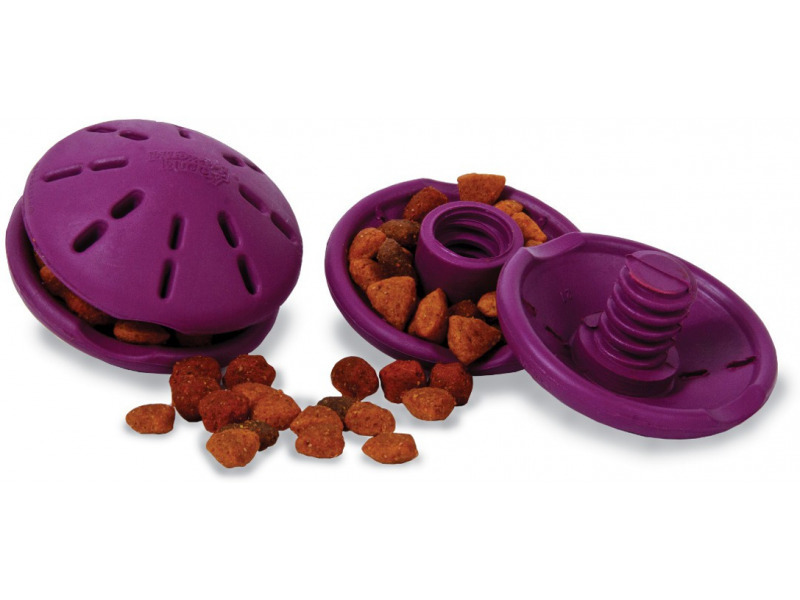 The adjustable opening lets you stuff a variety of treats inside. Twist it wider for easier access to treats or twist it tighter for longer playtime. Fill the toy with your dog's meal or favourite treats and watch the fun begin! He'll roll, twist and shake the toy for hours to get to the delicious reward inside. There are currently no questions for Busy Buddy Twist 'n Treat - be the first to ask one!